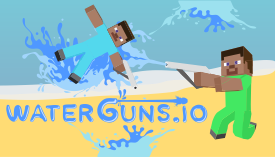 Waterguns.io | Play Waterguns.io free on iogames.space! 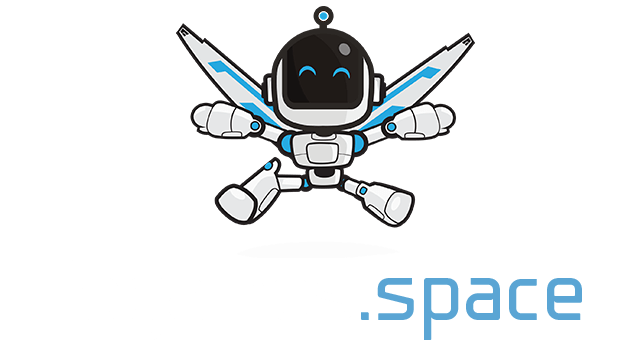 Soak your opponents before they soak you in this beach arena multiplayer fighting game! During each match, you start out as a blocky character with a water gun. The object of this soaky io game is to soak your way to the top of the leaderboard by drenching as many players as possible before time runs out. Can you eliminate all other players and climb to the top of the leaderboard?